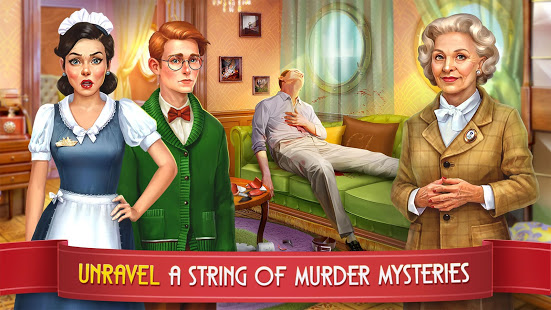 Settle in and embark on an exciting adventures with the Phillies best detective, Maggie McAvery! Along with her bookish grandson Leo, and a fiery assistant Heloise, help Maggie uncover a shocking secret of the cruise ship, Charmed Life. 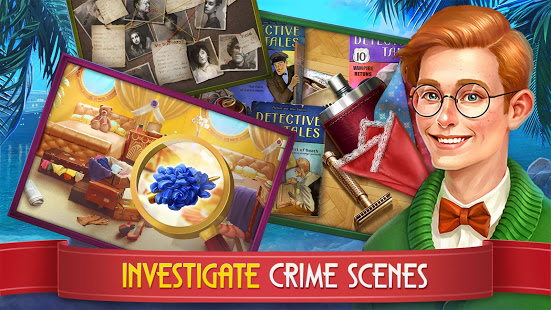 Travel to exotic destinations, track down hidden figures of murder suspects, find hidden artifacts and clues to solve crimes, and rediscover old romances in this enthralling crime mystery! 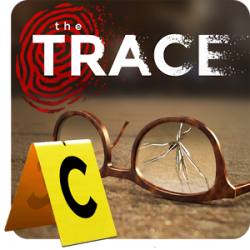 — Play through free “TV Style” episodes and seasons of match 3 levels and mini games to untangle a twisted conspiracy and unmask the murderer! Spy on criminals and watch them make unexpected choices to puzzle you! 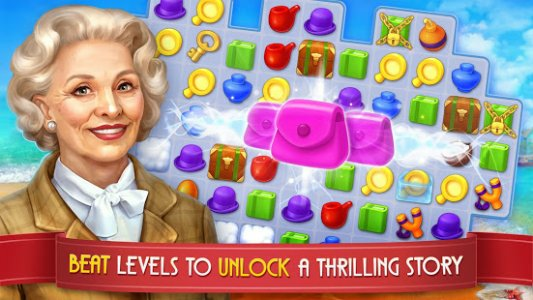 — Complete exciting puzzles and discover an enthralling storyline! Investigate crime scenes by searching for hidden objects, matching crime photos and finding the difference, cross examining suspects and making notes to solve murders and crimes! Make the right choice to find a true criminal! — Join Maggie, Leo and Heloise through crime filled episodes and meet hidden figures of evil geniuses, goofy bystanders, unlucky victims and intriguing heroes! 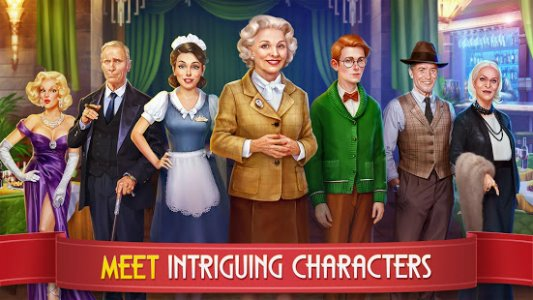 Follow different story plots, search for objects, unveil the secrets and learn what makes these unique characters tick! 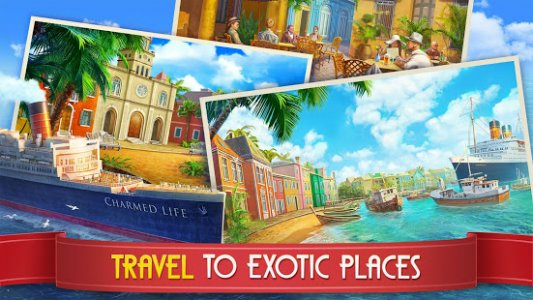 — Travel in a luxurious cruise ship, Charmed Life, to the the most beautiful and exotic places around the world - from the hidden valleys of lavish and extravagant metropolitan cities to the wild and dangerous hidden treasure islands and jungles! 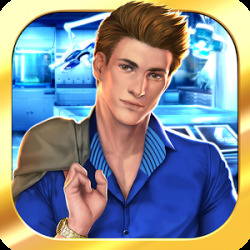 — Join our Facebook community of mystery hunters to keep up with the news, find new game friends and share your progress! Let’s figure out who is the best murder mystery detective!